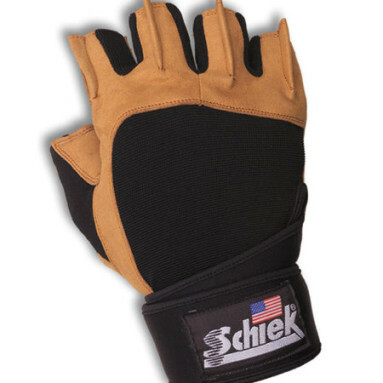 Schiek 425 Power Lifting Gloves have all of the great features found on other Schiek Power Series Gloves. These include; patented finger fins for easy removal, gel palms and thumbs to absorb heavy loads and lifts, and high quality double stitched synthetic Arama Leather, for great grip and feel on any bar. 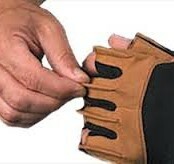 The major advantage of lifting with Schiek 425 Power Lifting Gloves is the incredible wrist support. Wrists are a problem area for many heavy lifters and Body Builders. Over time and repeated heavy lifting, wrists can become chronically arthritic and unstable. The wrist support included in Schiek 425 Power Lifting Gloves reverses the process by stabilizing wrists, with multiple wraps, so you’ll lift heavy with more security. 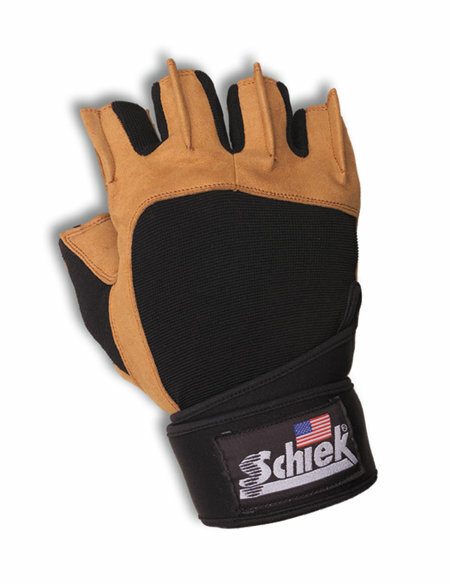 Lift like the Pro’s lift, with Schiek 425 Power Lifting Gloves! 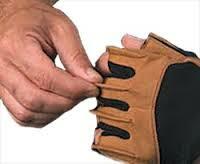 Be the first to review “Schiek 425 Power Lifting Gloves” Click here to cancel reply.